Is there someone in your life suffering from diabetes, and they happen to have had a history of alcoholism? Turns out they have a direct link to each other – read on to find out more. When talking about addiction to drugs and alcohol and the general state of your health, it is no secret that they affect each other immensely. While you may gain some benefits when you drink in moderation, heavy drinking is the exact opposite of this – it poses a very big threat to everything regarding your health, ranging from life expectancy to the functioning of your organs. Alcohol in particular, leads to long term damage of the brain functions, the liver, as well as other aspects such as blood pressure. Among the many illnesses that develop in long term heavy drinkers include alcoholic hepatitis due to liver damage, as well as cirrhosis. However, there is increasing evidence that heavy drinking leads to the onset of type 2 diabetes, also referred to as adult-onset diabetes. This serves to put your health in grave danger due to the increased mortality rate. 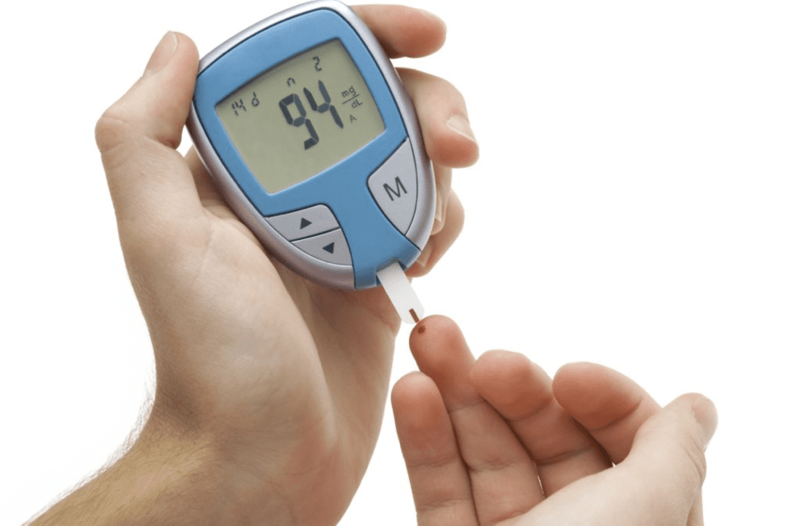 What exactly is Type II Diabetes? Diabetes is not one disease on its own – it actually refers to a group of illnesses that are due to blood sugar levels being too high. They are of two types – Type 1 and Type 2 diabetes. Type 1 diabetes is also known as juvenile diabetes that occurs during childhood, and is because the body fails to produce its own insulin. Instead of healthy cells in the pancreas being allowed to function and produce insulin, the immune system attacks them and destroys them completely. This leads to the necessity of artificial insulin supplies. Type 2 diabetes is also referred to as adult diabetes, and is the most common form of the illness, affecting between 90 to 95 percent of all diabetes cases. In this form, the body either fails to utilize the insulin the pancreatic cells are generating, or it fails to produce sufficient levels of insulin. This is called insulin resistance, and it unfortunately cannot be treated with a pump. Instead, it forces the patient to monitor their food intake carefully in order to regulate their blood sugar level. Type 2 diabetes has no cure, and you can only manage it through a healthy diet, regular exercise and some medication forms. The bad news is the condition can worsen over time and lead to death due to other complications. Another thing to note is this – lifestyle plays a dominant role in the development of the illness. Alcohol has numerous negative effects on the body, as it mostly affects the brain, liver and heart. 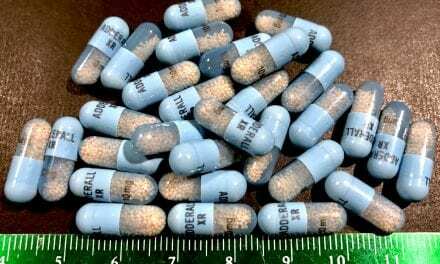 Prolonged drinking habits such as binge drinking can lead to significant negative effects on overall health, and can result in overdoses and premature death. 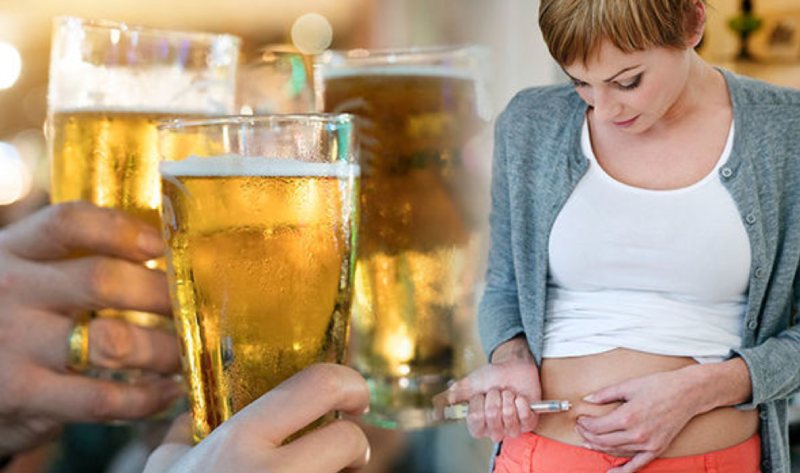 However, not many know about the links between alcohol abuse and Type 2 Diabetes. This is in conjunction with other factors such as inactivity and excess weight. The major way that alcohol abuse leads to diabetes is reducing sensitivity to insulin, especially for heavy drinkers. Many alcoholic drinks such as wine and beer contain natural sugars and carbohydrates that reduce the balancing act of the body. Pancreatitis is a major factor in the development of diabetes, and this is the inflammation of the cells in the pancreas that are responsiblefor secretion of insulin. This also leads to the development of the illness. The calories content of alcohol is rather high, and some alcoholic drinks have higher calorific content than others. The combination of heavy drinking and physical inactivity leads to weight gain and obesity, so that contributes to weight related risks. In addition to raising the risk of getting diabetes, alcohol can actually worsen the symptoms for those who already have the illness. For instance, the onset of hypoglycemia (low blood sugar levels) increases when a diabetic patient drinks on an empty stomach, while the damage to the diabetic nerves can become worse when someone is under the influence of alcohol. Similar to addiction, diabetes has no cure – although you can manage the risk factors to reduce the chances of significant damages to the body such as vascular damage and neuropathy. Because of this, many patients with diabetes are encouraged to lose weight for health reasons, in addition to maintaining a healthy diet and stop consumption of alcohol. Another effect of alcohol intake in a diabetic person is the development of hyperglycemia, or high blood sugar. This is a common effect from binge drinking in particular, and it is characterized by drowsiness, shaking, nervousness, confusion, dizziness and excessive sweating. This condition is life threatening if not dealt with urgently, and it can result in the person slipping into a coma or fainting. What makes it even more dangerous is because you might mistake it as an effect of drunkenness, and you neglect it as a result. 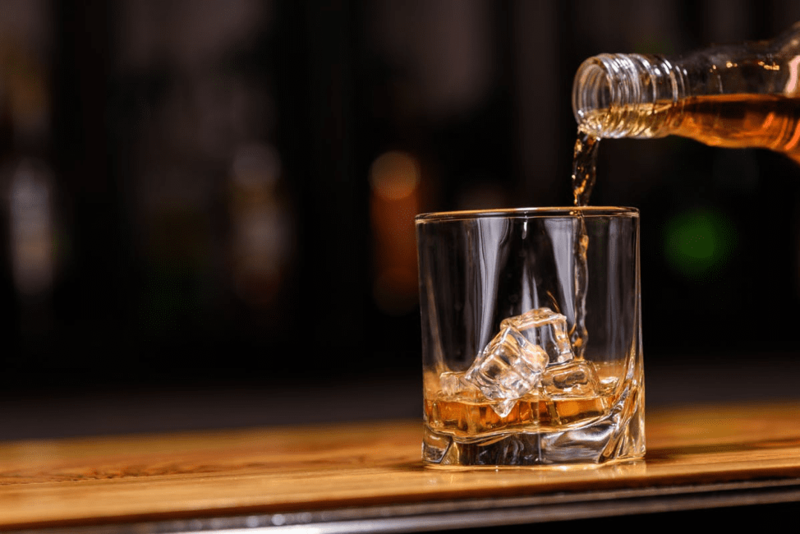 The bottom line is this – even though alcohol consumption has negative effects on its users, it is very bad for those who are diabetic, and it can even be life threatening. When you consume alcohol in moderation, it may have some benefits in certain situations, such as reduction of the chances of heart disease. 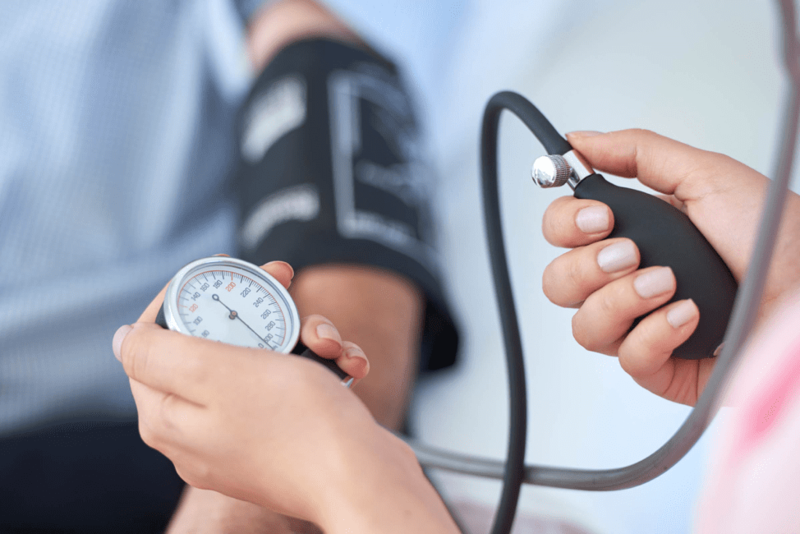 This might be the case for diabetics, but it is only when their blood sugar is under complete control and they do not have other conditions that may complicate the issue significantly like high blood pressure. Moderate consumption of alcohol depends on the type of alcohol one is taking (due to differences in alcohol content), although the general guideline would be a maximum of one glass a day for women and two glasses for men. It is therefore important to consult with your doctor if you are diabetic and considering having some alcohol consumption. It is never easy trying to deal with alcohol addiction, but it becomes even more difficult when combining it with diabetes. However, you can overcome the problem through proper treatment at the recovery villageand willingness to reduce alcohol intake completely.